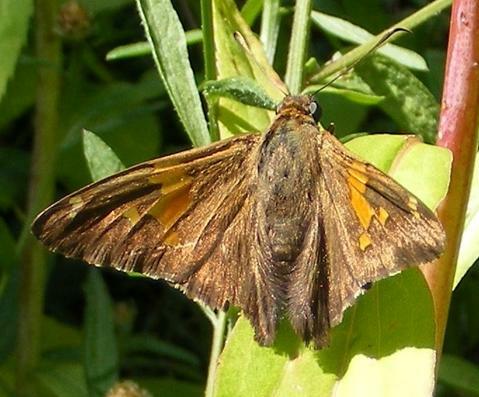 Silver-spotted Skipper (Epargyreus clarus) Saco, ME (York County), August 4, 2007. 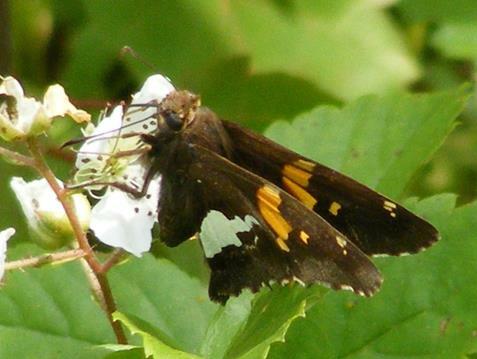 Silver-spotted Skipper (Epargyreus clarus) Sabattus, ME (Androscoggin County), August 16, 2007. 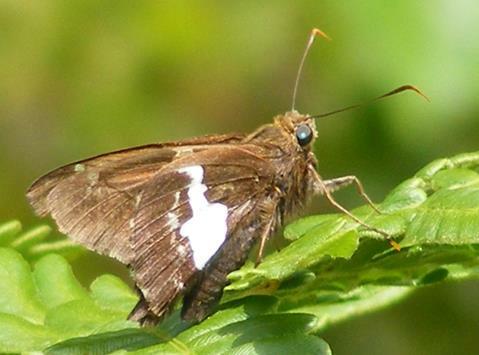 Silver-spotted Skipper (Epargyreus clarus) Buxton, ME (York County), July 10, 2012. 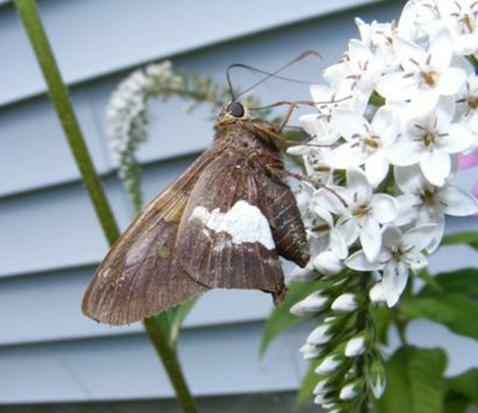 Silver-spotted Skipper (Epargyreus clarus) Westbrook, ME (Cumberland County), July 20, 2012. 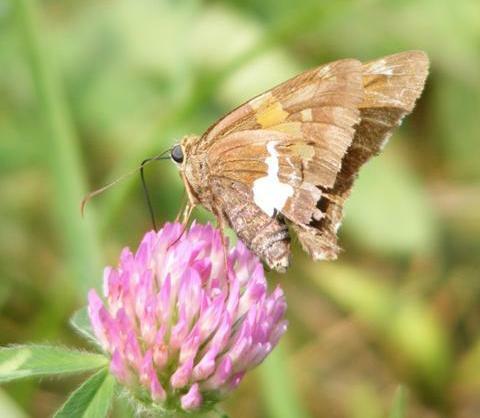 Silver-spotted Skipper (Epargyreus clarus) Baldwin, ME (Cumberland County), July 7, 2014. 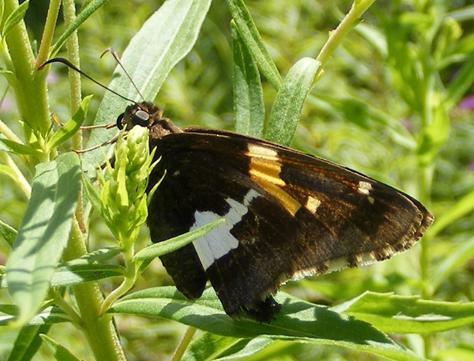 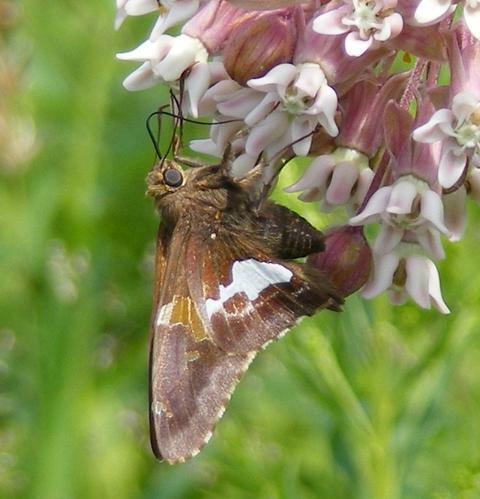 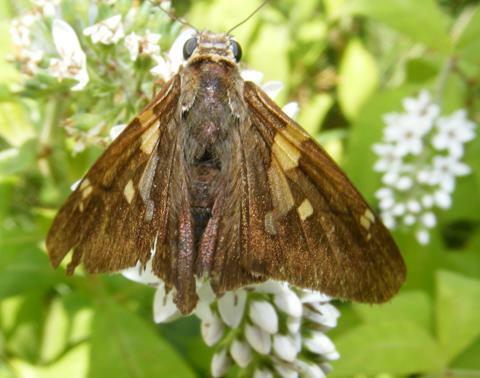 Silver-spotted Skipper (Epargyreus clarus) Hiram, ME (Oxford County), July 7, 2014.